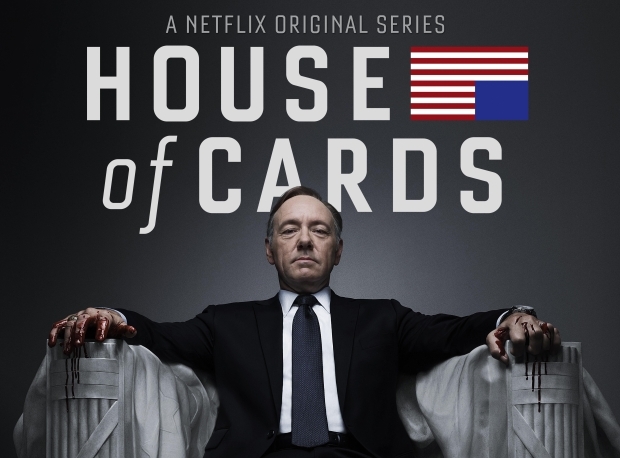 I cannot get enough of House of Cards, the new original series from Netflix. It’s their second foray into content and they have swung for the fences! Starring Kevin Spacey and Robin Wright and too many other great actors to name, this political drama is riveting and clever and I’m just enjoying the hell out of it. It doesn’t hurt that David Fincher is also involved. Seriously look at this IMDb page! What really excites me the most, though, is that this is extremely high quality content created by, what is essentially an internet entertainment company. I know Netflix is now fairly ubiquitous, I was the last person I know to get a Netflix subscription except for my parents, but when it’s all boiled down you can’t have Netflix without an internet connection. That fact that they could back this kind of production is really quite a step up from Harlem Shake videos or standard webseries. I’m very excited to see what they come up with next. Here’s a trailer, now go watch it yourself!